Quality Assurance is an extremely important aspect of our business. Since 2005 we have maintained 100% JAS accreditation (Japanese Agricultural Standards). 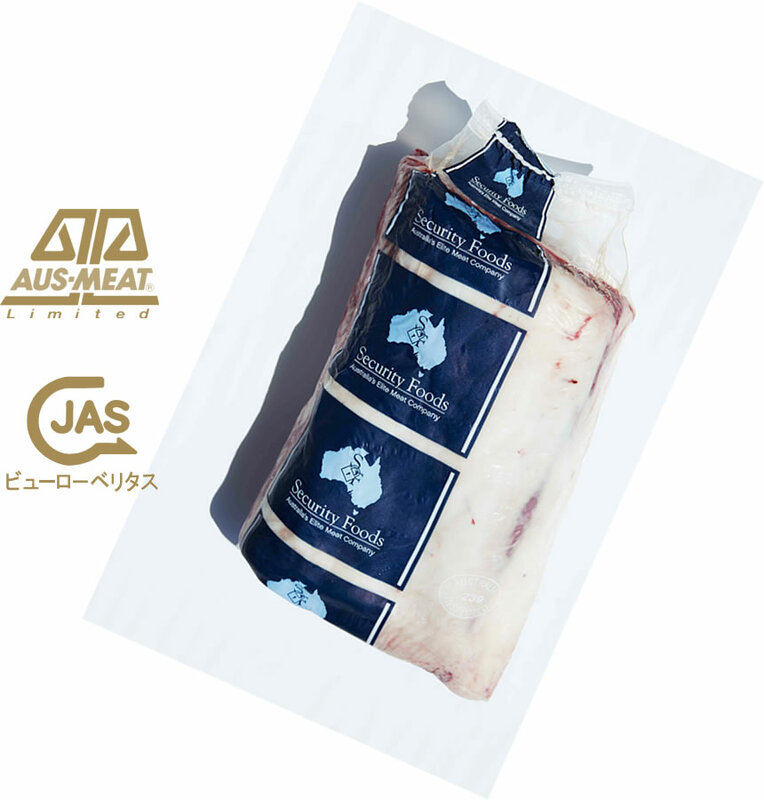 JAS is one of the most stringent traceability systems developed by the Japanese government to provide consumers with the safest food possible. As part of that process Security Foods is audited yearly by the Japanese Organisation of MAFF. As a consequence, we are still the only company outside of Japan to be accredited across our entire Wagyu Production meaning we are able to maintain 100% traceability on all carcasses produced. 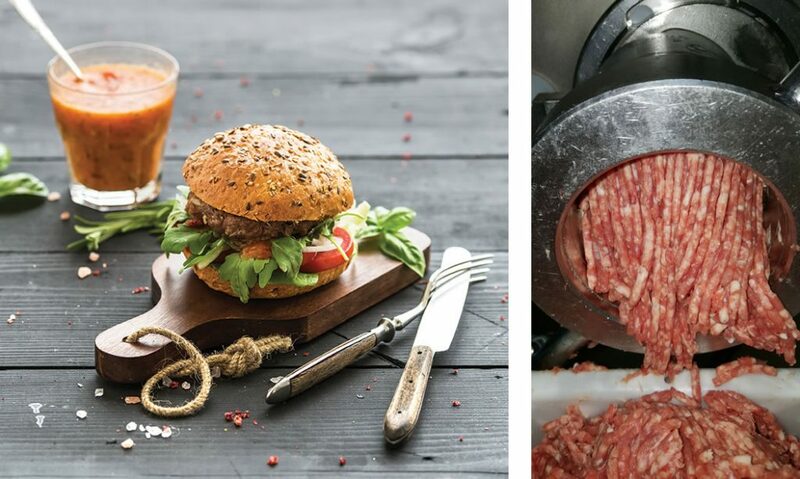 We believe that it is extremely important to continually strive to add value to the entire carcass and offer products that suit our wide range of customers. From our processing plant we are able to offer an extensive range of value added products for use from food service to retail. Security Foods will not over pack cartons, or a container, to reduce freight cost. The integrity of our product will be maintained until it reaches our customer. Each carton will contain the same cut type.